Rhapsode|BRIDGE™ will enable companies to migrate their Flash content and materials up to five times faster and more cost effective than alternative solutions.Adobe’s decision to stop support for Flash will require companies to migrate their software and content to new open formats, such as HTML5 and SCORM. 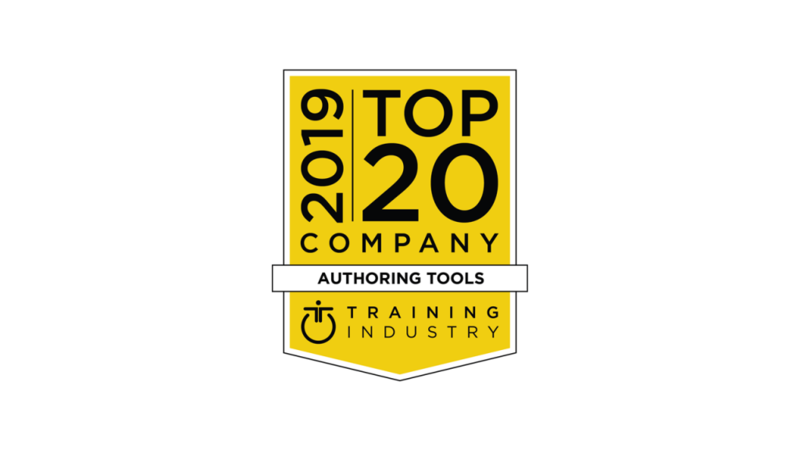 The problem is significant for many companies who are still searching for an efficient strategy to migrate their large libraries of education content based on Flash. 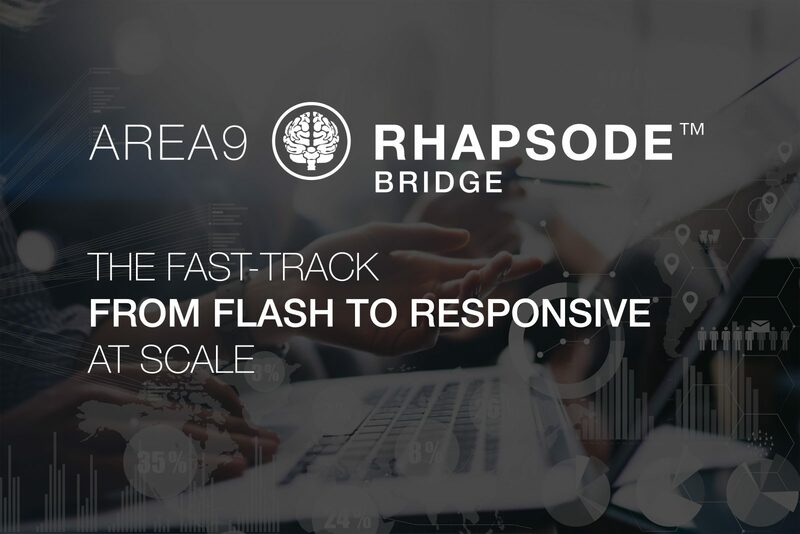 Using AI and robotics, Rhapsode|BRIDGE can facilitate the transition from Flash to a responsive platform up to five times faster than the alternatives. The process starts with an advanced ingestion layer that takes apart the Flash file and generates a library of resources. These are rebuilt again using Area9’s Rhapsode|CURATOR™ to a responsive component with the same or better functionality as the original. “Our team has more than 20 years of experience working with highly regulated areas such as health care and we can help those companies manage and streamline compliance and regulatory approval,” Dr. Christensen said. “We didn’t intend to resolve this problem or predict the Flash dismissal; however, our solution is a powerful way to solve it,” added Dr. Christensen. 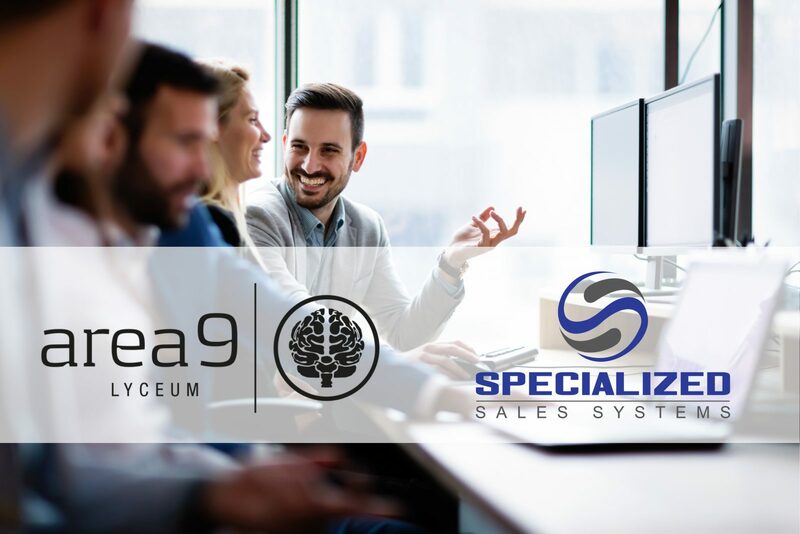 Area9 Lyceum leverages more than 20 years of research to identify the human factors that influence learning, such as when students prepare for medical exams or health-care professionals prepare for continuing medical education. Other key industries include aviation, defense, heavy industry, telecommunications, retail, professional services and higher education. To get started unlocking Flash content with Area9 Lyceum, please visit www.area9lyceum.com/Flash. 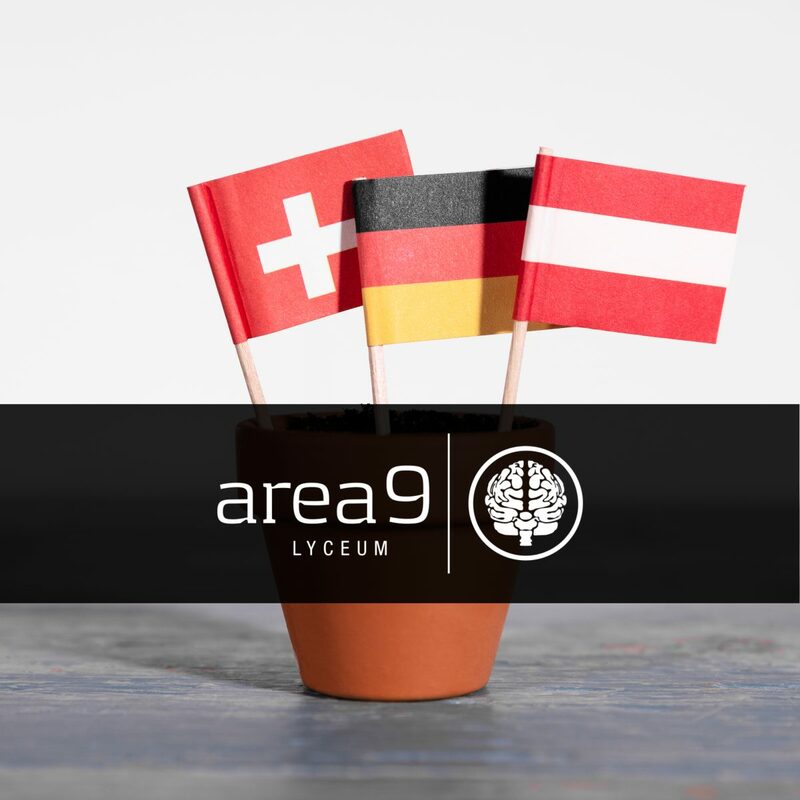 For more information on Area9 Lyceum, visit https://area9lyceum.com or follow them on social media at Facebook, Twitter and LinkedIn.